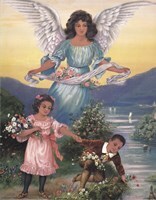 Regardless of how difficult the present might be and how dark the past, there is always hope for the future and children brilliantly capture this idea. 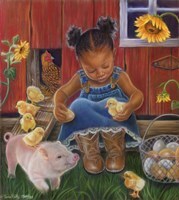 Kids playing can be noisy, but they never fail to lift the spirits of those who happen to be around and it is hard to keep a straight face for too long in their presence. 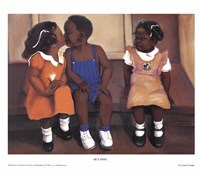 African American Children Art Prints have a similar effect on those who admire art in general and love children, with FulcrumGallery.com providing the finest artwork money can buy. 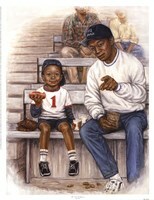 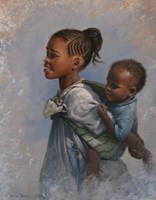 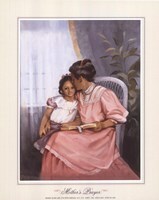 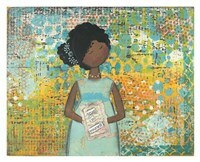 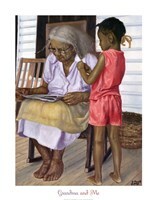 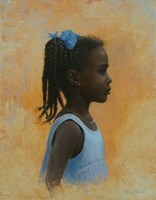 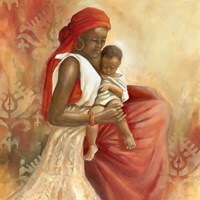 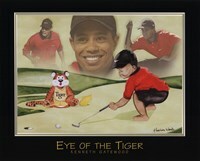 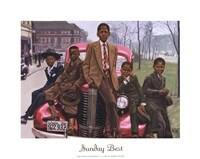 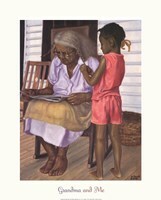 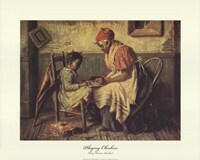 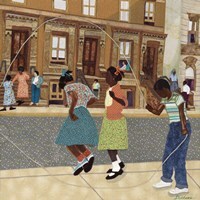 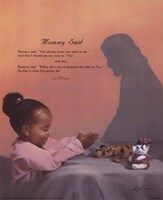 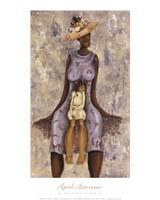 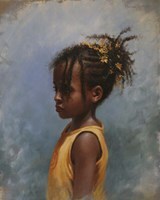 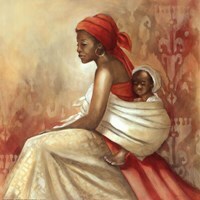 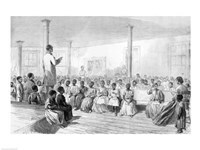 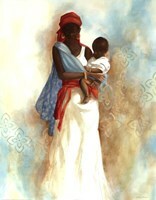 FulcrumGallery.com covers a broad spectrum of African American Children posters, ranging from high-resolution photographs, to impressionist paintings and inspiring drawings. 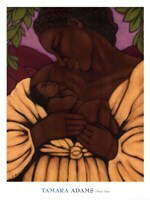 Over the last couple of centuries, there were not many artists creating African American Children paintings, but some masterpieces have emerged more recently. 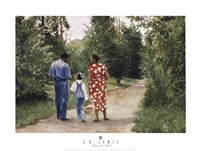 These posters will have a two-pronged effect, on one hand adding a touch of style to any room, on the other they project an optimistic message. 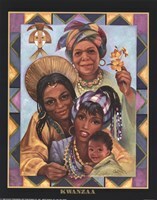 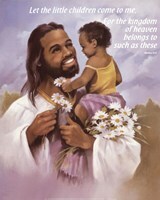 Religious people who also appreciate fine artwork, will be happy to discover that there are African American Children paintings inspired by biblical scenes. 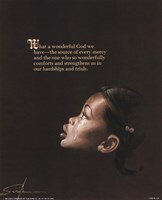 Keeping the faith alive while enhancing the visual appeal of your home has never been easier or less expensive. 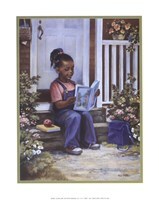 A picture is worth 1000 words, but some of the African American Children art prints also contain a note which brilliantly captures the very essence of the image while conveying a message that is supposed to inspire and motivate readers.